In order to ensure that attendees can get a good night’s rest and be close to all of the Forum activities, some hotels have been pre-booked for your convenience. 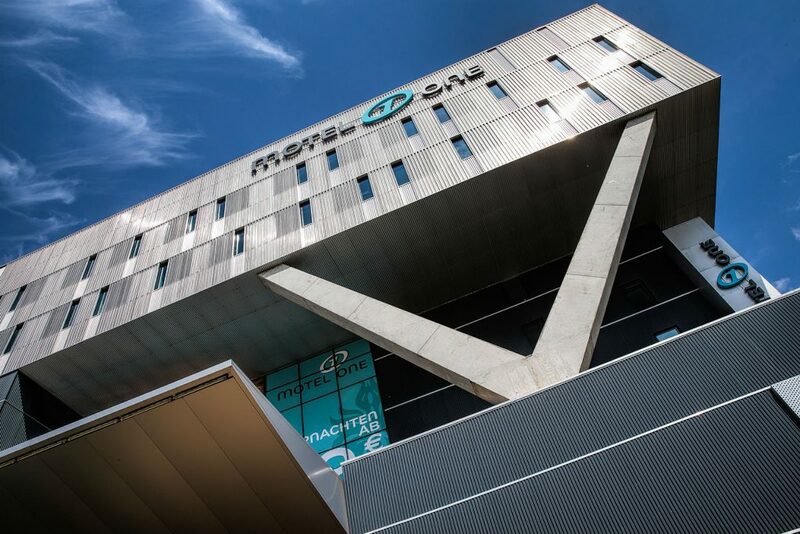 40 rooms have been reserved at Motel One Westbahnhof (Europaplatz 3) from September 26th until September 28th, 2019. Prices, including breakfast, are 82,80€ for a single room and 99,94€ for a double room. To make a booking, please fill in the booking form, using booking code ENSE 2019, and send it to wien-westbahnhof@motel-one.com. Rooms at Motel One can be booked until August 29th. Another 40 rooms have been reserved at Arthotel ANA Westbahn (Pelzgasse 1) from September 26th until 28th, 2019. Prices, including breakfast, are 79€ for a single room and 89€ for a double room. To make a booking, mail westbahn@ana-hotels.com and refer to booking code ENSE 2019. Here, bookings can be made until August 15th. If you still haven’t registered, individual attendees can register by filling out the registration form. Registration for both days costs only 100 EUR. This entry was posted in Announcements and tagged ENSE, ENSE Forum 2019, University of Vienna. Bookmark the permalink.